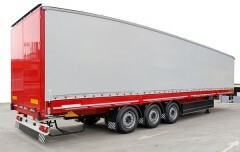 Do you need a quick and hassle free finance approval for a new or used trailer? We can offer both low doc and full doc options relating to your next trailer purchase and can have the deal wrapped up within a few days. We have extensive experience in this area of finance and can tailor a solution to suit your needs. 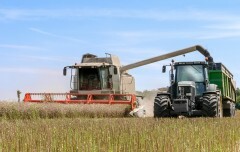 We offer great deals on Farm Machinery Finance for clients Australia Wide, across all forms of Farming. Even though our office is located in the CBD of Brisbane, we can effectively communicate with our clients – given an evolving internet network and expanding mobile phone coverage. As this is the case, we can facilitate fast and hassle free finance for our rural based customers. 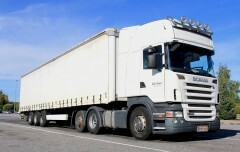 NEED FINANCE FOR A HEAVY VEHICLE FAST? * Terms and conditions apply. Rate provided as a guide only and involves a residual payment. Financial circumstances will affect repayments. 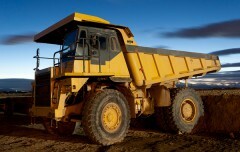 We specialise in providing Truck Finance and Heavy Vehicle Finance to operators in the Earthmoving, Mining, Construction, Farming and Transport Industries – Australia Wide. Any type of new or used Equipment can be financed, as long as the application lies within the Earthmoving, Mining, Construction, Farming or Transport Industries. 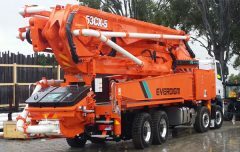 The Equipment can be of any make or model and purchased privately, through a dealer or at Auction. We provide full doc or low doc financial packages for our Heavy Equipment client’s by way of Lease, Chattel Mortgage, Commercial Hire Purchase and Rent to Buy loan products. Full Doc loans require Accountant prepared financial statements whilst Low Doc loans require no Accountant prepared financial statements. We understand that clients have varying financial structures, whereby one size does not fit all. Given the diverse product range available to us, we have the ability to provide all of our customers with a finance option on every single deal that we are presented with. Our team can offer flexible finance packages that best suit a client’s individual needs along with payment structures that are the most competitive in the Equipment Finance Market. 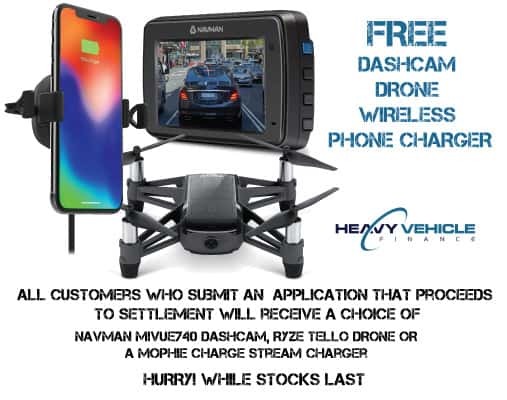 We are regularly referred deals from Heavy Equipment Dealers that have clients that can not seek finance approval from their Bank Manager or elsewhere. 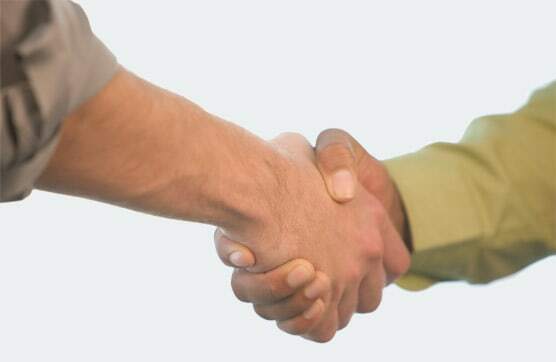 These Dealers know that we are specialists in providing Heavy Machinery Finance and have had positive experiences relating to our approval success rate. All deals are closely monitored so that turnaround times from approval to settlement are completed as quickly as possible. 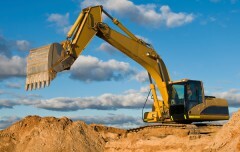 An Industry Report has indicated that the Earthmoving, Mining, Construction, Farming and Transport Industries are expected to boom through the next two decades, due to the growth in developing countries throughout the world and the increased demand for Australia’s resources. 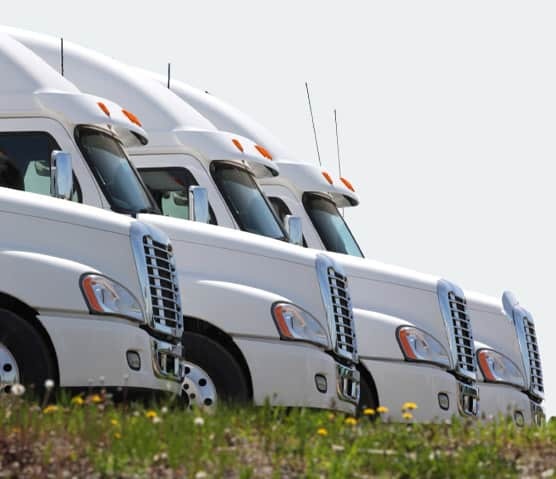 The Report indicates that businesses in these Industries need to align themselves to a Specialised Lease Finance Company like Heavy Vehicle Finance Australia in order to facilitate growth in their business. Given the fact we have access to many different products, we can offer more choice than a Bank Manager or a Corporate Bank can. Either a Bank Manager or a Corporate Bank, have only one product to choose from – the product offered by the Bank they work for. If you want us working on your next deal, please call us direct on 1300 788 740 for a conditional pre-approval over the phone or alternatively, you can complete the ONLINE PRE-APPROVAL right now!